Well, its mid- March and the 2014 Bluebonnet Season is nearly here! I know its been really dry here in the Hill Country (I’m a native of Fredericksburg – Gillespie County), and I’m hoping for more rain! We’ve had a little rain here in the Fredericksburg area – hoping for more – but thankful for what we’ve received! Our famous little Bluebonnet plants are hardy, and with just a small amount of moisture, they will hopefully start popping up – do I dare pray for oceans of blue? Yes indeed! 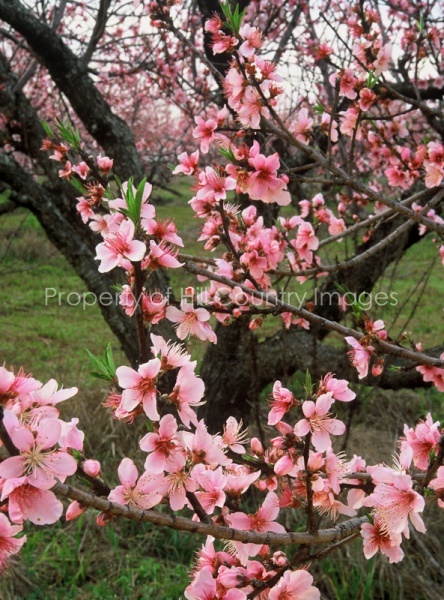 On a side note – the peach trees are just starting to bloom! Hopefully we’ll see the orchards in full bloom soon! Here in my ‘photo cave’ late at night – or should I say early morning – after working on my portrait business, I enjoy going through some of my Hill Country files, images taken from driving many, many miles of driving and exploring – over the years – all over the Tx Hill Country looking for scenic spots, so I can create Gallery Prints! I’m getting organized… planning… thinking about the many County Roads and locations that I’ve found great bluebonnets in previous years. I’ve got my list ready and as soon as Bluebonnets start arriving, I plan on exploring through the countryside whenever I can – scouting and searching for blue! Then I’ll return at sunrise or sunset to photograph an area, hoping that all the elements are ‘just right’. Often, my daughter will go with me on my searches… I always enjoy that! 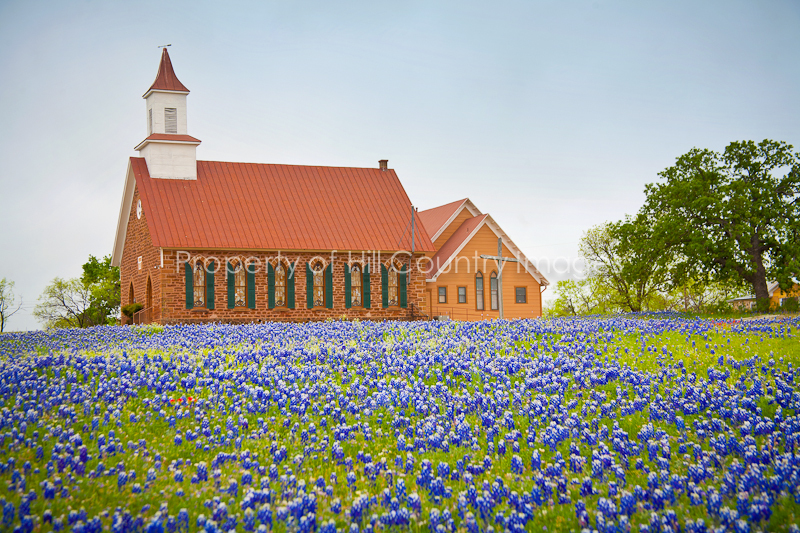 I always mention to my portrait clients who would like their family portraits to be taken in bluebonnets…. Mother Nature rules, and I never know for sure where the ‘hot spots’ will be for wildflowers until they are blooming! If one area is great one year, it doesn’t mean it’ll be great the next year … you just never know. Please do not reproduce, use, or print our digital images. Digital files and prints are available for purchase.